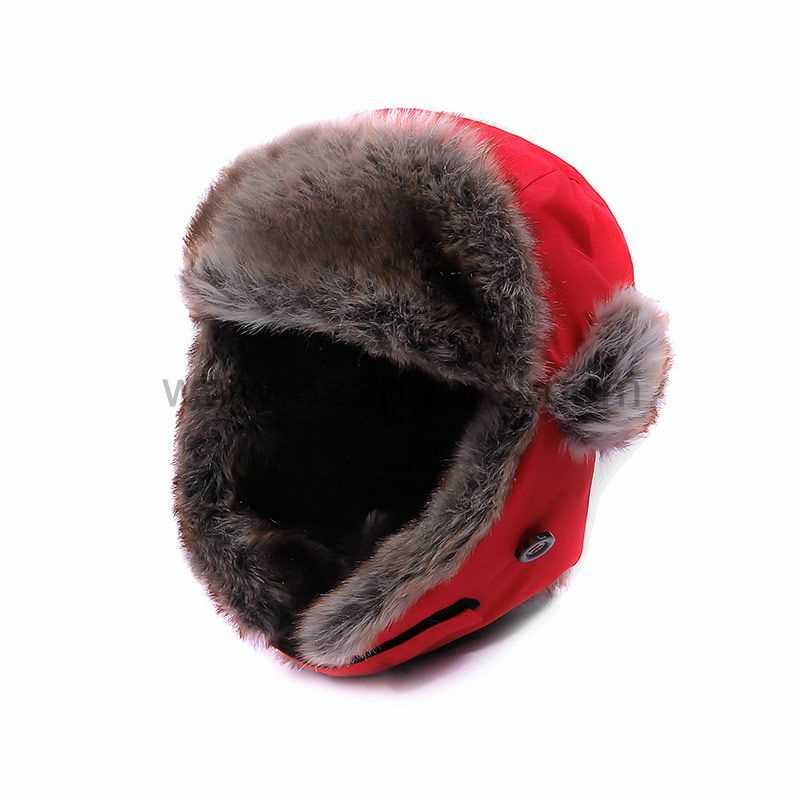 Description: The Cap Can Be Used In Very Cold Weather Conditions. It Can Keep Child Warm. 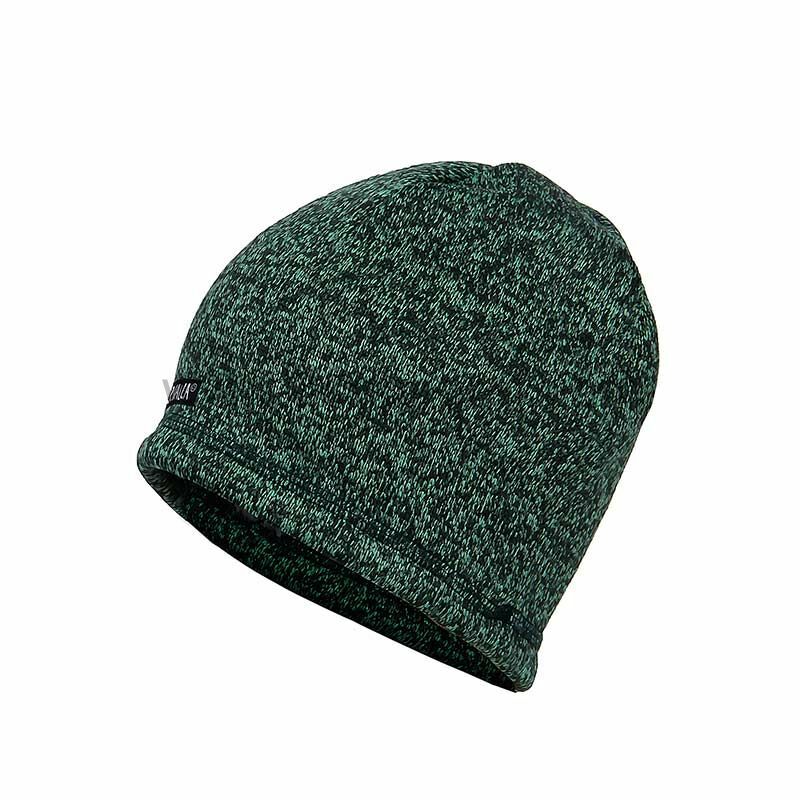 The Bottom Of Left And Ringt Of The Cap Are Connected With Velcro. There Are Plastic Button On Each Side Of The Cap. One Buckle On The Back Side. Two Cap Ears On Each Side Of It. 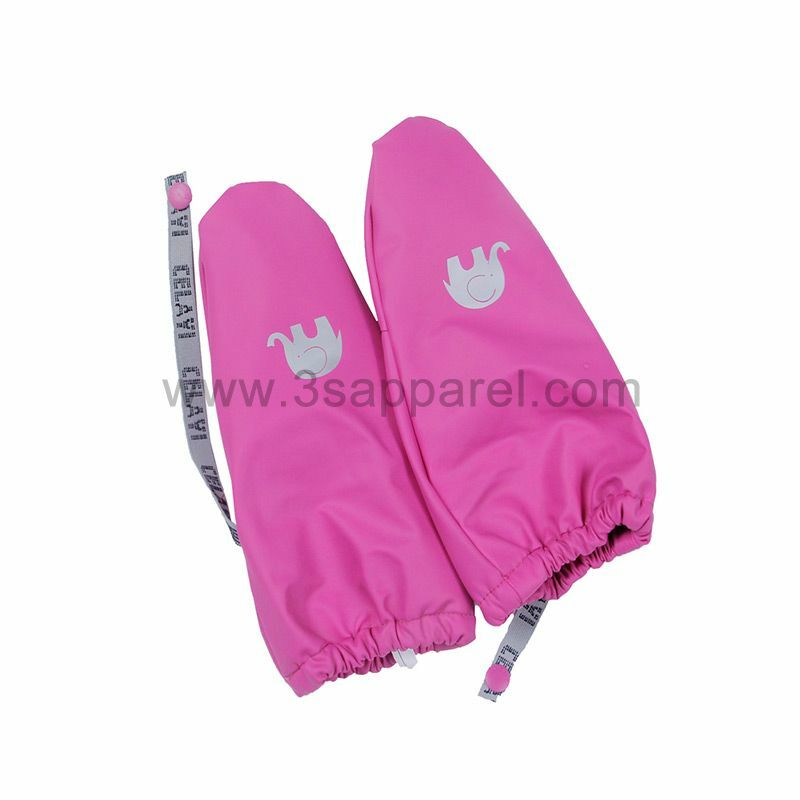 The Surface Of The Cap Has Foam Printed.